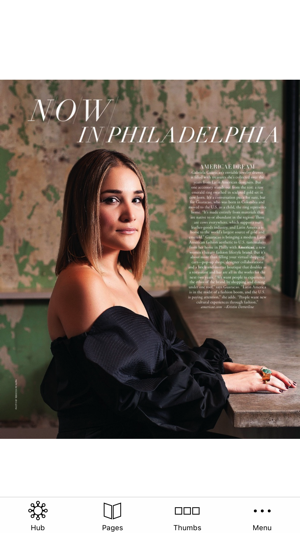 Philadelphia Style delivers the latest dispatches from the worlds of fashion, beauty, travel, philanthropy, entertainment, home décor, architecture, and real estate to discerning and sophisticated readers in the metropolitan Philadelphia region. 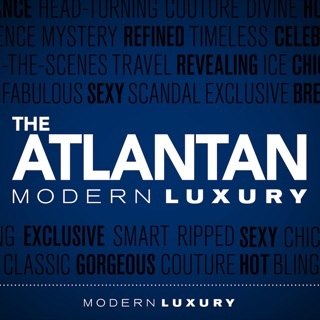 It is a guide to the business, people, places, and events that define the exceptional character of our historic and culturally rich city. 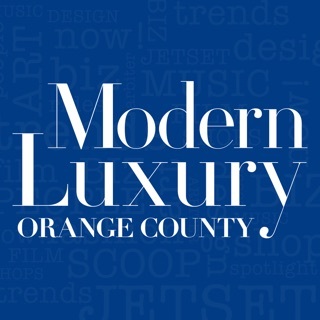 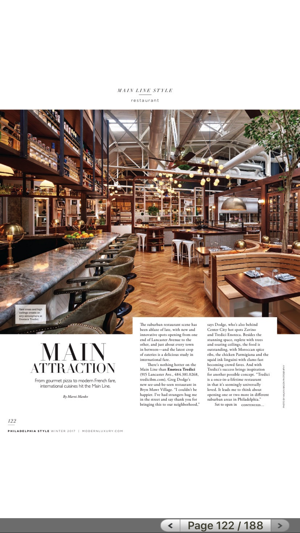 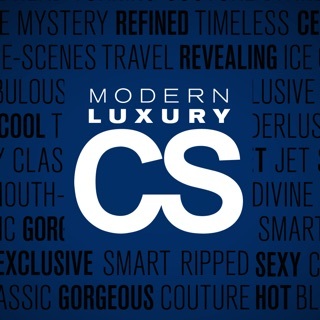 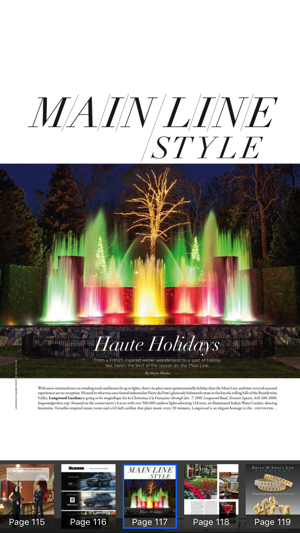 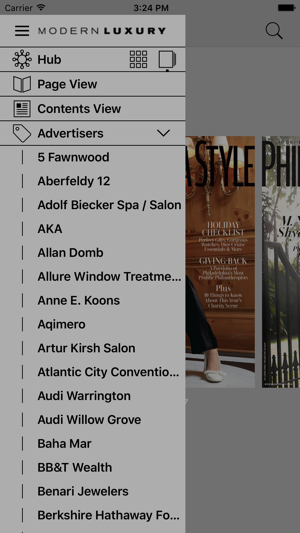 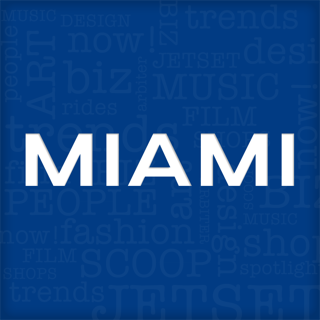 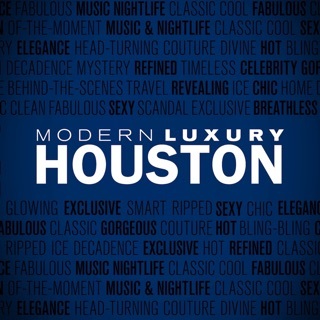 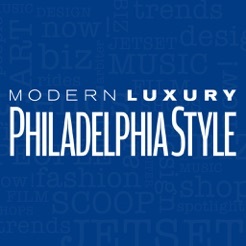 Philadelphia Style is published by Modern Luxury, the country’s largest local luxury media company with 84 titles in the top 24 markets in the United States.